RPC bpi protec has re-launched its website, highlighting its range of sustainable flexible packaging solutions and its role in helping to deliver a circular economy. Designed to present RPC bpi protec’s complete packaging range in a modern and user-friendly experience, the image-led site is clearer and easier to navigate, with users able to search for relevant products, services and news that showcase the company’s packaging solutions portfolio. The company says the website’s new ‘About Us’ section has been improved to demonstrate the importance of sustainability across the business. This includes initiatives such as zero waste in manufacturing and the latest X-EnviroPouch and EnviroShrink films that use advanced technology to incorporate post-consumer waste as well as being 100 per cent recyclable. 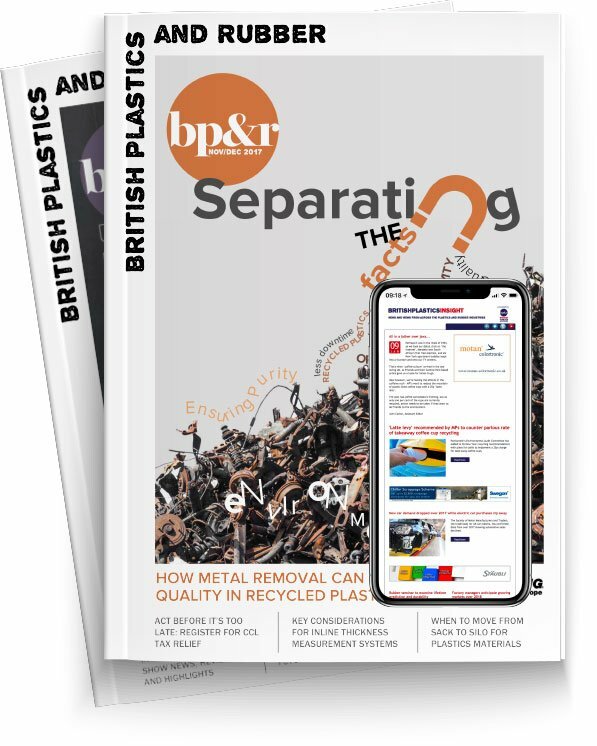 “RPC bpi protec offers a wealth of flexible packaging solutions to brand owners and manufacturers that deliver protection and promotion to their products, and we wanted our website not only to reflect the breadth of these capabilities, but also demonstrate how sustainability is at the heart of everything we do,” said David Lumley, Managing Director of RPC bpi protec.